Brenda Ann Kenneally has been working hard for over 9 years on her documentary Upstate Girls and needs your help to make the next step with her project. 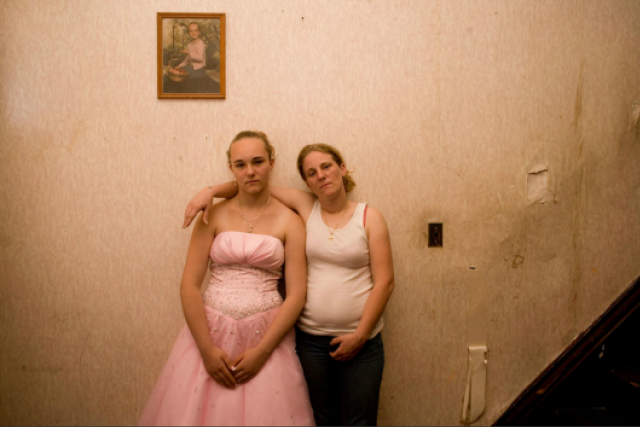 Upstate Girls has been featured on New York Times Lens Blog, Time Lightbox, Picture of the Year International and several other remarkable websites. This is a project worth supporting! Learn more about Upstate Girls and donate to her kickstarter!